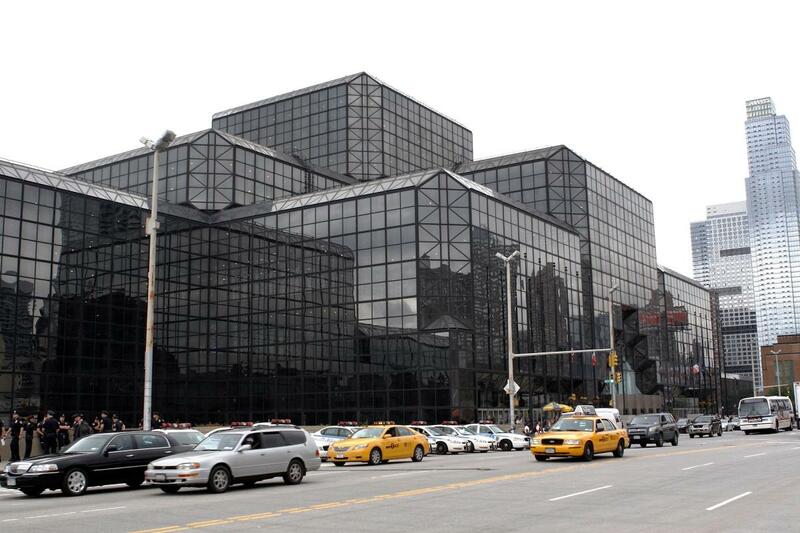 For more than 10 years, Centerplate has been the exclusive provider of food and beverages at the Javits Center, located on the West Side of Manhattan. Whether it’s a large banquet, a small meeting or just a brief lunch break, Centerplate offers menus inspired from around the globe. Specialties include boxed lunches, cold or hot buffets and three-course plated meals.